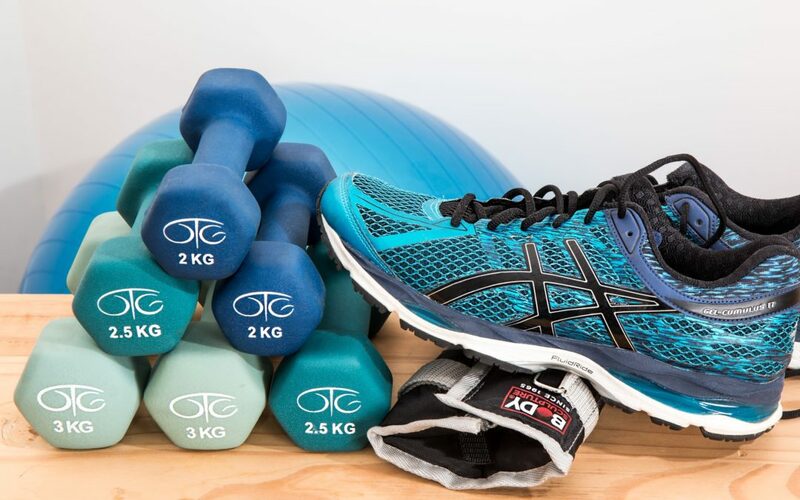 As mentioned in the previous blog (and as will be mentioned in the next three blogs following this one), there are four different aspects of fitness: strength, cardio, flexibility, and balance. A well-rounded fitness routine should address of all four categories; not just one! All of the aspects of fitness complement and improve one another, which is what makes their combined power so vital to your health! Read more from our article Your Own Monthly Fitness Challenge, to learn more about how they help each other out! The aspect we’re focusing on today is cardiovascular exercise! What is it and why is it so important? Release the endorphins! Relieve stress! While exercising, cardio increases your body temperature. Your temperature then naturally cools off post-exercise, which will relax you and promote restful sleep. The more you move yourself around, the more cardiovascular endurance you’ll gain. And the more cardiovascular endurance you have, the more readily you can move! Now go do some cardio! 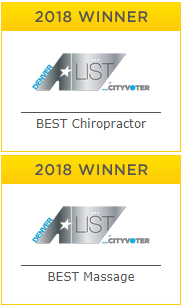 If you have any questions, schedule a free consultation with Dr. Randy Moyer. We’ll talk about flexibility next week in Aspects of Fitness: Part 3!